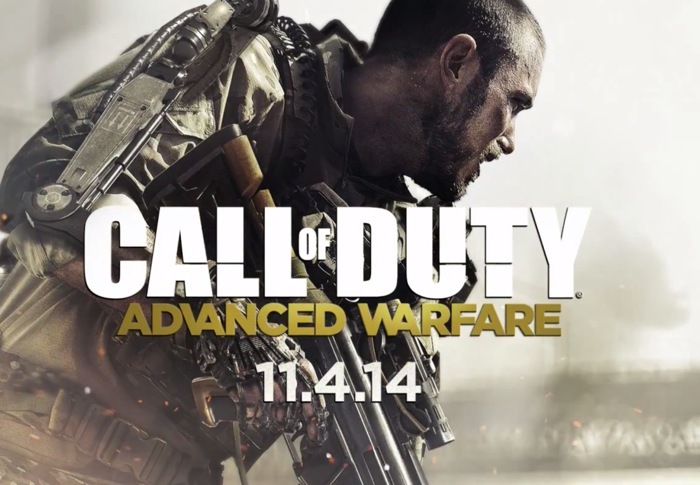 Activision has just released an official trailer of its upcoming Call Of Duty franchise of 2014, Call Of Duty : Advanced Warfare. The trailer's surprise isn't necessarily a new weapon or game feature, however, it's actor Kevin Spacey, he has lent not only his voice but his appearance to the franchise. The trailer depicts the growing use of technology in the field of combat. Soldiers ride armored floating motorcycles, send weaponized, hovering droids into the field, and are equipped with super suits that enhance their abilities. 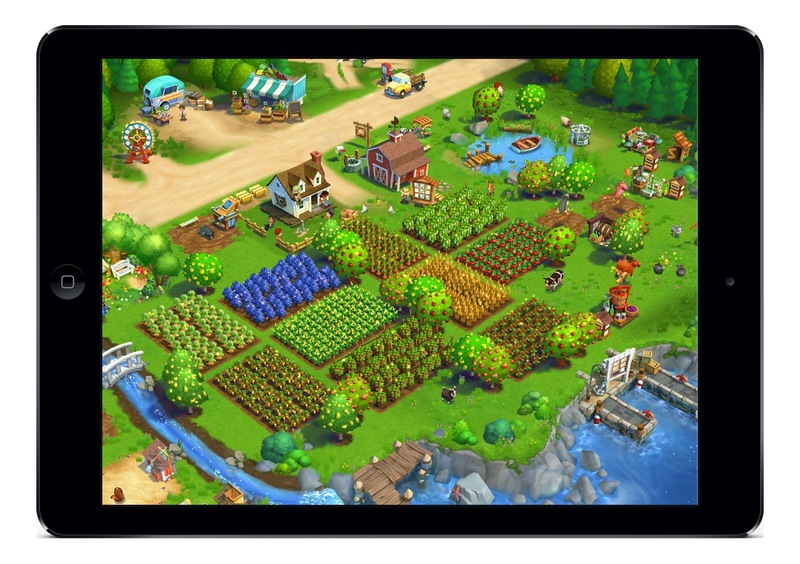 You might be familiar with Zynga's game Farmvill, which is currently the hottest game on Facebook with more than 300 Million players around the world. 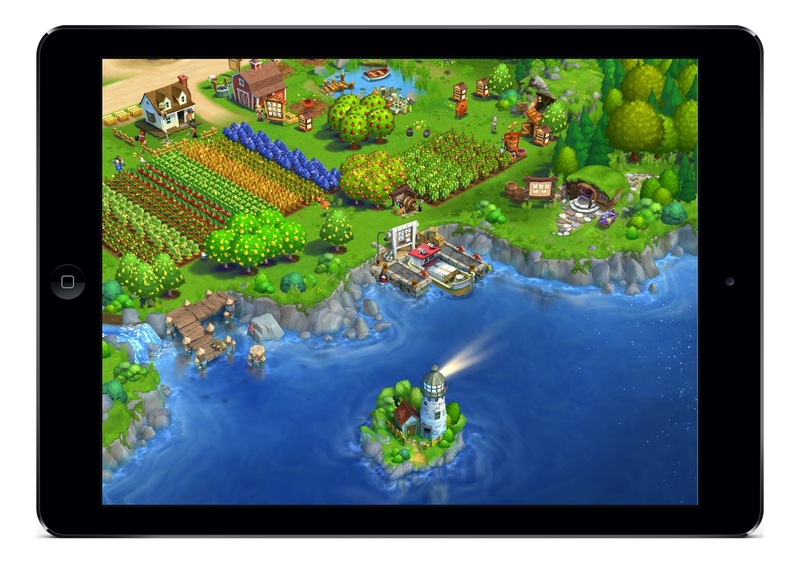 Now the company wants to bring the game into the Mobile platform by releasing Farmville 2: Country Escape for Smartphones and Tablets (iOS and Android). 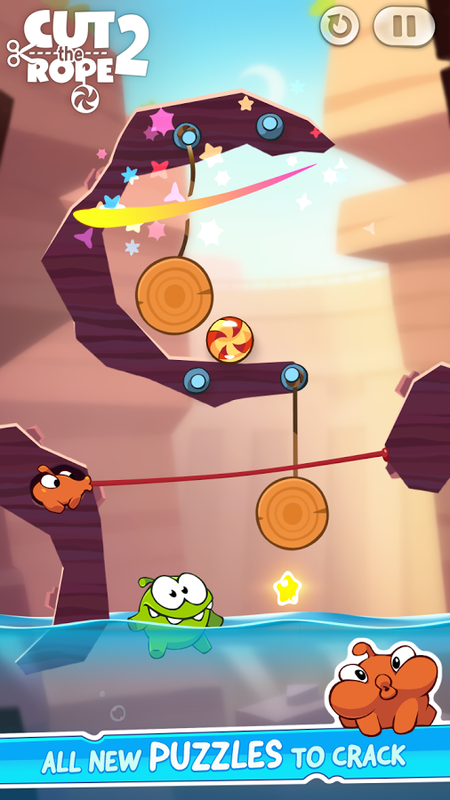 You can check the screenshots on the article to see how the game will look like on an iPad. The new application will offer both single-player and multi-player modes, with all of the action syncing up with your online Facebook activity. You won't need to be connected to the internet to play the game, However, and you can even create an offline game and play it exclusively off the grid. 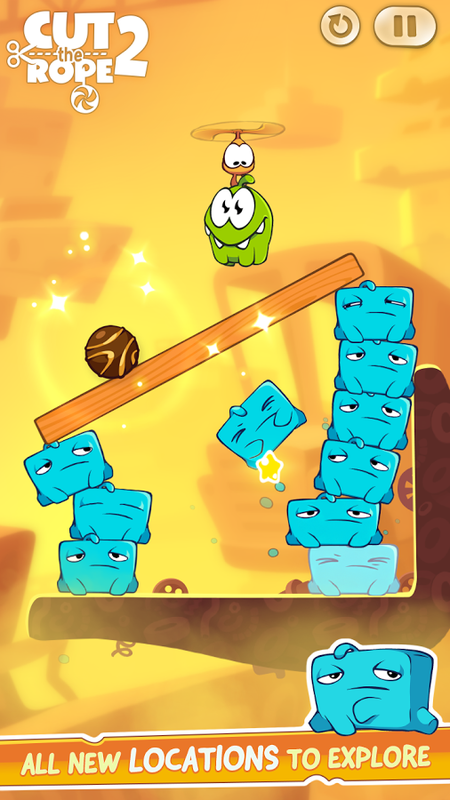 Gameplay is the same song and dance: players can plant, farm, rear livestock, and make their own goods to sell for in-game money.